When you think U.S. cities with amazing metal scenes you will be forgiven if Boise, Idaho isn’t the first to come to mind. But Idaho’s capital city has more than its fair share of rad bands, and below are three worthy of your time. 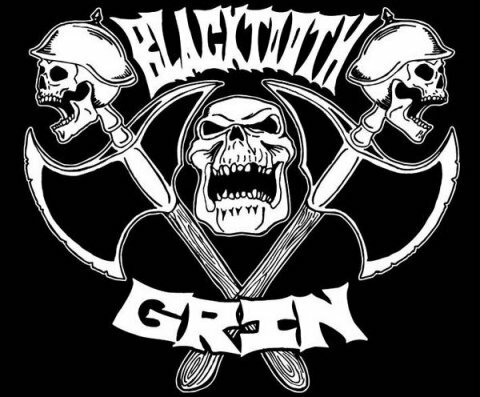 Mixing swampy grooves with riff-centric stoner rock, Black Tooth Grin sounds like something that came crawling out of New Orleans, or perhaps Savannah’s monster scene. Apparently Boise, Idaho is enough of a muse for Black Tooth Grin to put together three albums worth of sludgy jams. Their most recent effort, 2015’s All That Shines, is an exceptional album from start to finish, filled with catchy hooks, soaring vocals, and a sledgehammer full of doom-inspired riffs. It took six years for these guys to finally deliver the follow up to their 2009 sophomore album. Here’s to hoping we don’t have to wait nearly as long for another one. Highly recommended for fans of Black Label Society, Monster Magnet, Mastodon, and Baroness. 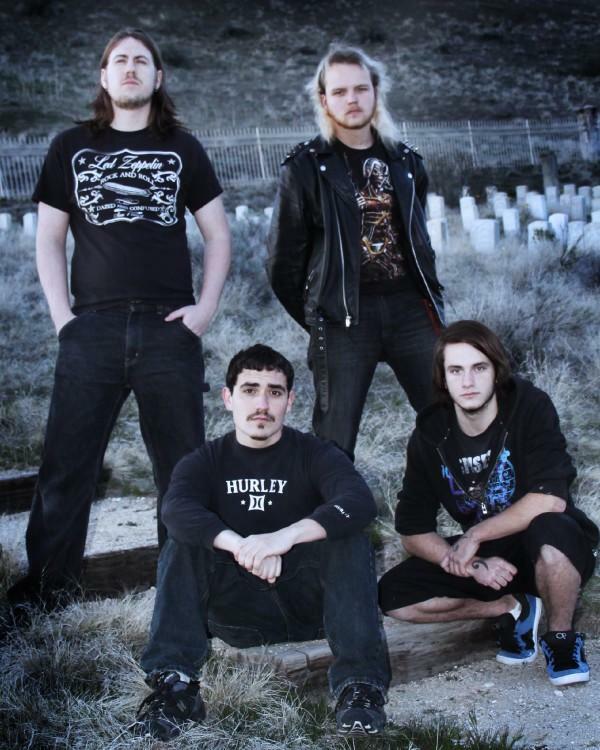 Take a heaping helping of melodic thrash metal and sprinkle in elements of power/traditional metal and some riffing that crosses the line into black and death metal territory, and you might get a close approximation of what Boise’s Krystos is all about. After dropping a debut full-length album in 2010, Krystos has delivered two high-impact EPs, including 2017’s Lolth Domain. Over time their sound has seemingly gotten progressively heavier, yet also somewhat more intricate and this most recent EP may be their best material to date. The arrow is clearly pointing upwards for this band. 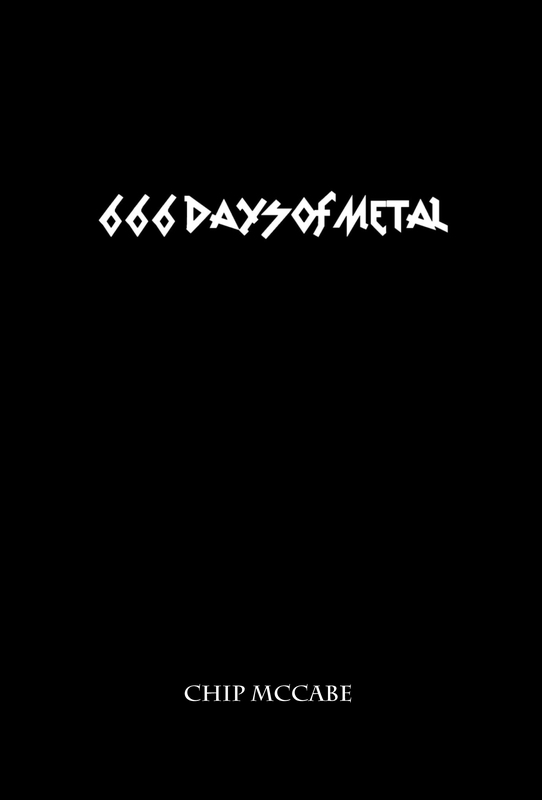 Recommended for fans of a wide array of thrash legends including Sanctuary, Metal Church, and Forbidden. If you’re going to piece together a completely instrumental album that clocks in at over 45 minutes in length and dare to call it “cinematic, score-like sounds” you better bring the goods. 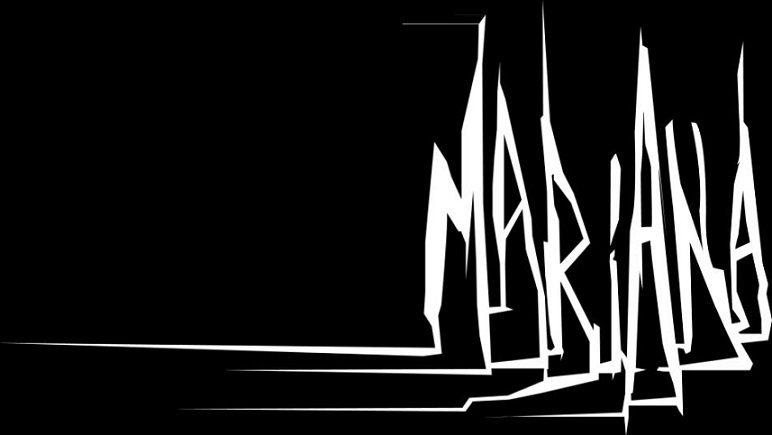 Thankfully for Boise’s Mariana they deliver over and over again on their debut, 2017’s Aphotic. Taking sludgy, doom-filled post-metal and sprinkling in ambient and often ethereal passages, Mariana do indeed deliver a debut album that could be soundtrack worthy. Unfortunately for any proverbial movie-goers the film to match this soundtrack would most likely wind up being something slightly soul-scarring. While there are definite moments of surreal clarity here, the overall vibe is one of unadulterated tension as the constant presence of something lurking in the shadows persists throughout. It’s somewhat of a sonic thrill ride worthy of purchasing multiple tickets to. It’s an ambitious outing for a debut release yet one that never feels forced or lacking in originality. Highly recommended for fans of such acts as Cult of Luna, Rosetta, Pelican, and Explosions in the Sky.